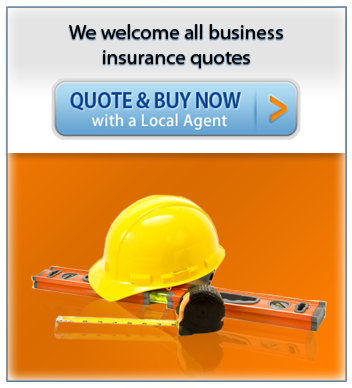 Business insurance is vital to your success.The right business insurance fits your needs and your budget. Hi! This is really great! Thanks for the great post!